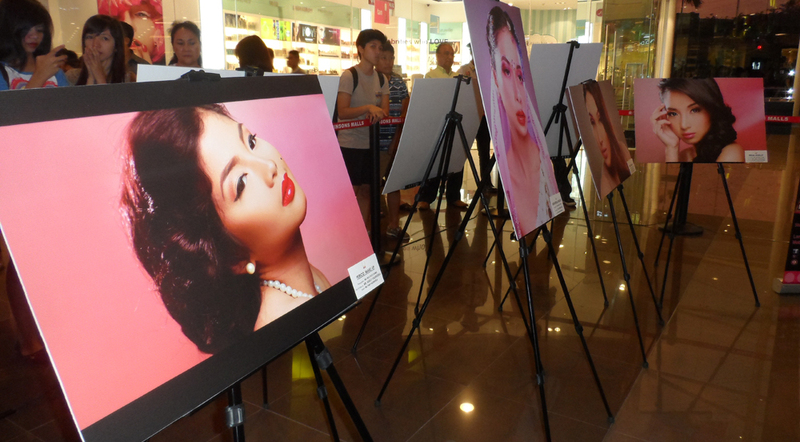 It was my first time to actually be at Robinson’s Magnolia and it was a FIRST I didn’t regret. 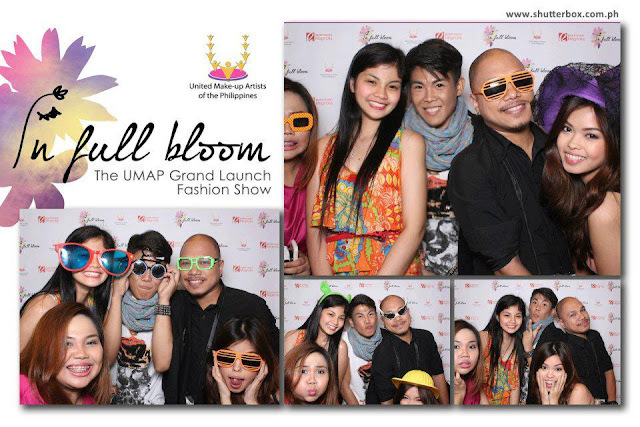 If you have been following me on Twitter (@gelleesh) and been reading my previous blog posts well then you probably already know that I attended the UMAP (United Makeup Artists of the Philippines) event last Saturday (April 27, 2013) titled “In Full Bloom” which is the organization’s grand launch fashion show. Upon getting to the event I was actually expecting to pretty much be a loner but then I was seated next to Youtube vlogger, Ana Victorino, and she was just awesome! 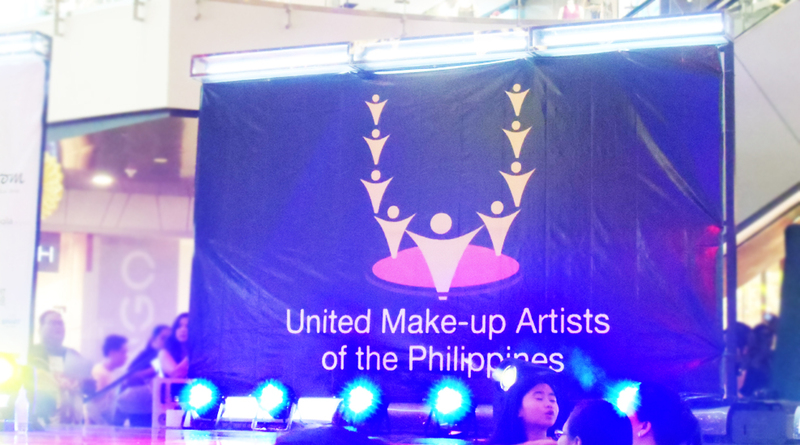 I also met UMAP members and makeup artists, Guilly (with her sister Pam) and Ivan, who were pretty much my company for the event. Well if you’ve been with me in an event and it would be our first time to actually meet each other you should know how quiet I can be and I was a bit timid and shy at first but they were just so friendly that I started talking a bit and stuff. Hahaha! There were finger foods and candies which were pretty much enjoyed by everyone and there’s also a photo exhibit featuring the works of the UMAP members photographed by Niccolo Cosme. The event was hosted by Tracy Abad, Mellow 94.7 DJ, and there were also special guests: The iconic Fanny Serrano and international special effects makeup artist, David Willis, who were given a plaque of recognition by the said organization. 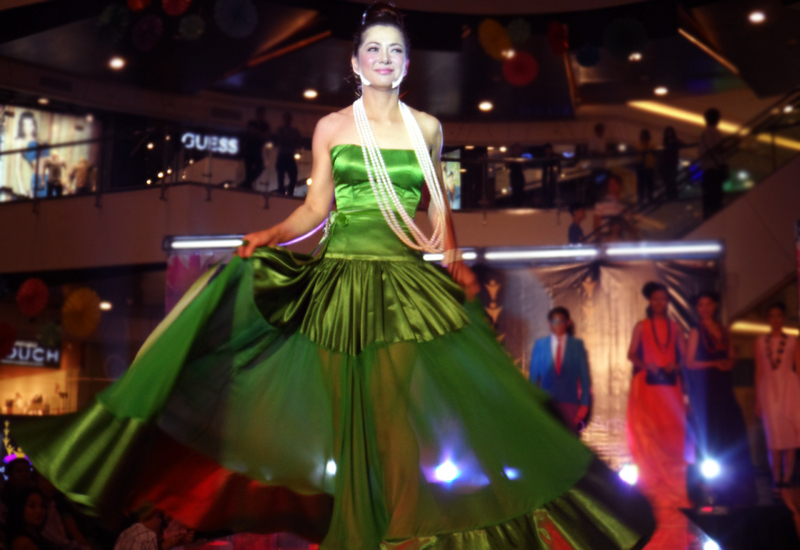 The first part of the fashion show featured the pieces from Bayo and Kat Corpus while the second part was from Vekart Adrao and Gakuya by Kim Gan. The final show featuring Kim Gan’s pieces is actually my favourite and it’s not just because of the pieces but because of the color blocking-ish makeup of the models. Plus for its finale, Alice Dixon also modelled down one of Kim Gan’s pieces. 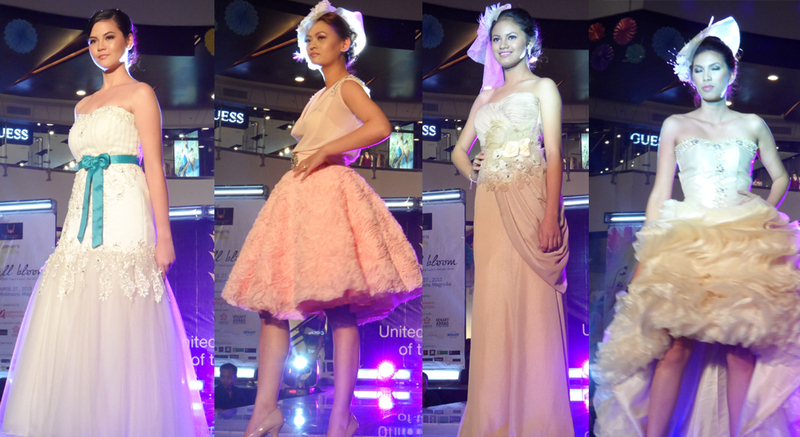 I must say... Fanny Serrano did surely inspire each and every makeup artists in the event. He actually told the story of how he was, initially, a shampoo boy till he practiced applying makeup to the maids in their neighbourhood to using water color on papers to practice blending and continuously learning even though he is already considered as an icon. 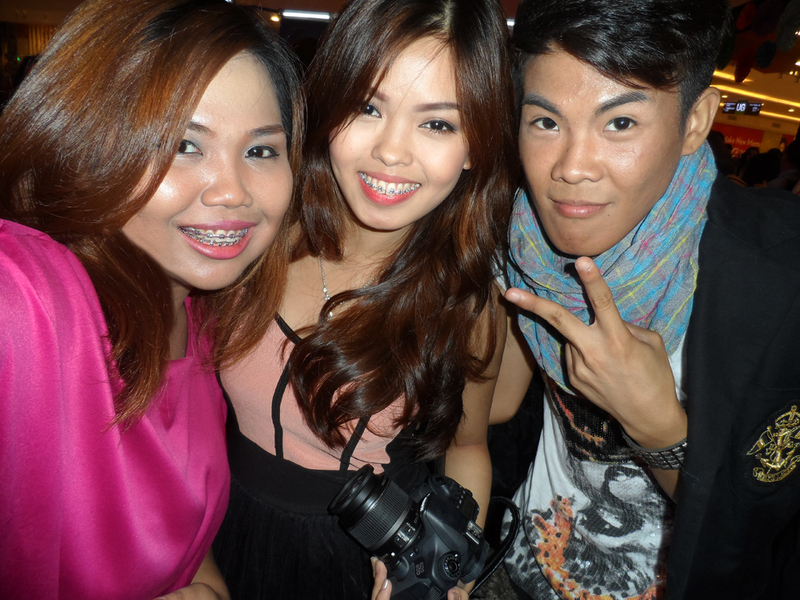 He is really humble, honest and very supportive of all the makeup artists both the oldies and the new comers. A smile was etched on my face, honestly, while he was giving his short pep talk. Never mind if I got stuck in traffic on the way home or the fact that I, initially, had no idea where I was going. The fact that I was inspired more by Fanny Serrano, meeting new friends and seeing old buddies in an event is so totally worth it. Thanks for the awesome event, UMAP! 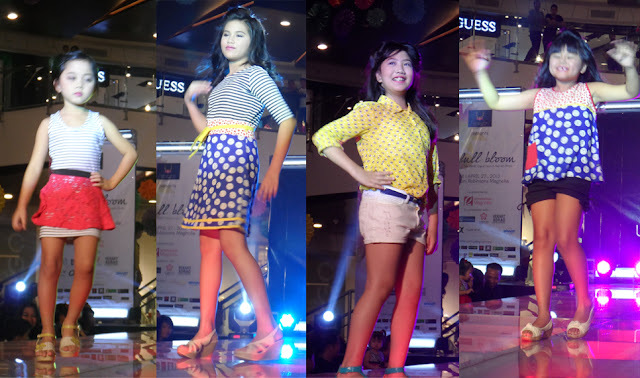 Gellie! Thanks for attending the event. It was nice meeting you and I'm glad you had fun!